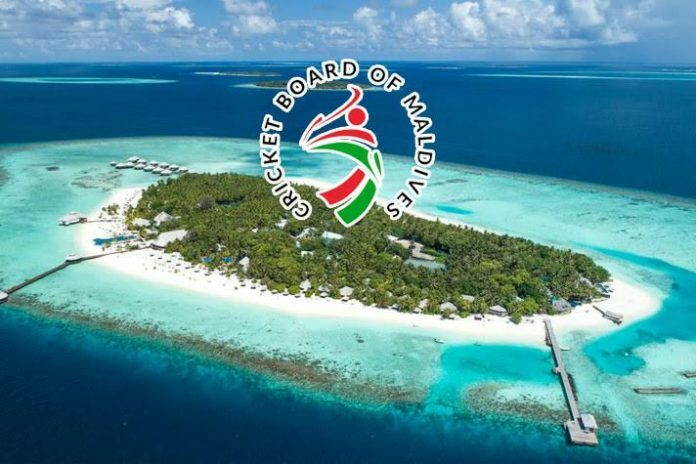 India had given full support to Maldives government on Monday that it will “positively consider” its request to enable them to build a cricket stadium in the island nation as the two countries discussed cooperation in the field of youth and sports. India and the Maldives counterparts discussed the entire gamut of bilateral relations as External Affairs Minister Sushma Swaraj held talks with the country’s top leadership, including her Maldivian counterpart Abdulla Shahid. Sushma Swaraj arrived here on Sunday on a two-day visit, the first full-fledged bilateral trip from India to the island nation after the government of President Ibrahim Mohamed Solih came to power in November last year. President Solih visited India end of last year during which India announced a USD 1.4 billion financial assistance to the island nation.